Ipswitch produces and sells file transfer and network management software for IT professionals. In business since 1991, Ipswitch has over 28,000 SMB and enterprise customers with over 1 million end users in 192 countries. 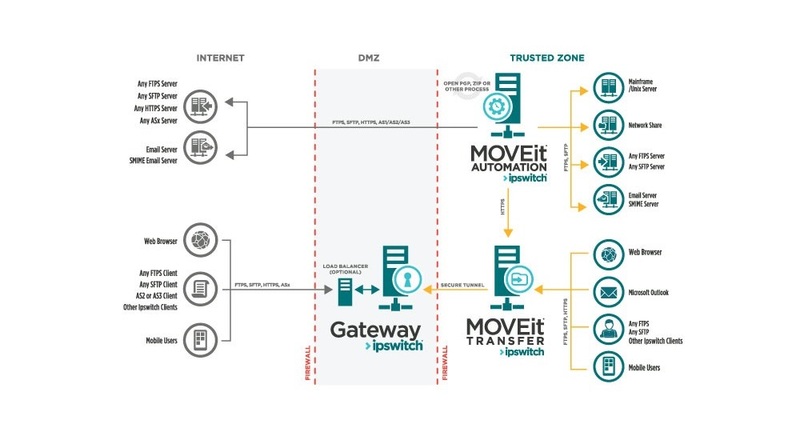 Ipswitch's suite of network and security solutions includes WhatsUp® Gold for network monitoring and MOVEit® and WS_FTP® for secure file transfer. Ipswitch's focus on customer success is evidenced by an on-line community with over 115,000 members. To meet the varying needs of its customers, Ipswitch solutions support a range of environments including on-premises, hybrid and public or private cloud, via perpetual and subscription licensing. Ipswitch solutions meet the highest commercial and government data security requirements and are PCI, HIPAA and GDPR compliant.